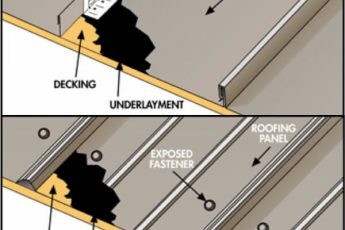 Carolina Coastal Roofing Experts is a proud supplier of The Ultimate Pipe Flashing® from Lifetime Tool & Building Products (Roofco). 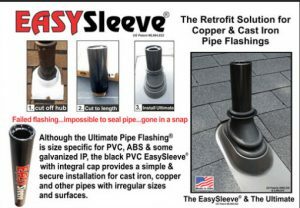 GAF, North America’s largest roofing manufacturer, discovered the Ultimate Pipe Flashing™ to be a superior product verus typical vent pipe flashing options. When installed by a GAF Master Elite™installer like Coastal Carolina Roofing Experts, the Ultimate Pipe Flashing™ will receive the same great warranty coverage as other qualifying GAF products used on other warranties! Accommodates pitches from flat to very steep slops (18/12+).